A land of dramatic landscapes, ancient civilisations, rich cultures and home to Taj Mahal, one of the Seven Wonders of the World. At first glance, India may seem a little scary to first-timers with its chaotic streets packed with throngs of people, however, from another perspective, you’ll realise that this hustle and bustle is part and parcel of their day-to-day activities and is reflective its culture. India is the birthplace to few of the major world religions like Hinduism, Buddhism, Sikhism and Jainism and is known for its vast and dynamic culture. This is definitely an ideal destination for you if you’re craving an exotic travel experience, flavourful cuisines and a learning journey comprising of some of the oldest cultures and religions there is in the world. All of India simply cannot be experienced in two weeks, two months, or possibly even two years. You will be back for more. 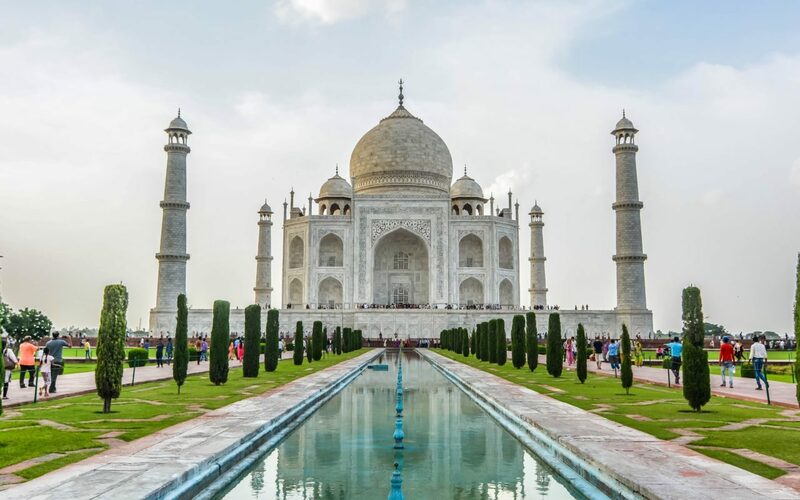 Embark on a journey to India on this tour. India will ignite your curiosity, shake your senses and warm your soul.